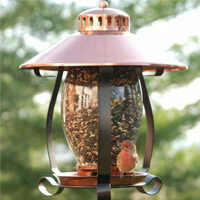 Make your event or favorite outdoor living space magical with these white-wire patio lights and soft white S14 bulbs. They make great wedding lights, gazebo lights or backyard lights for anytime you want the clean elegance of white-wire patio lights with white bulbs. The S14 bulb, with its classic shape, is a longtime favorite. 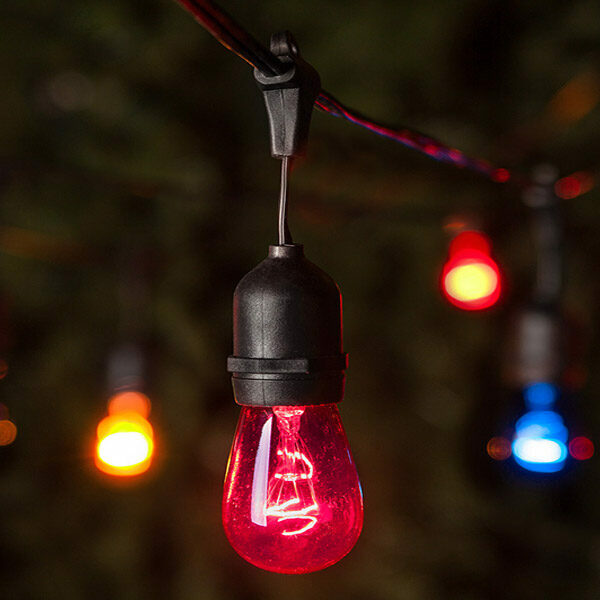 The bulbs are replaceable, and paired with our commercial-grade white wire, they make for a long-lasting light string you'll enjoy for years.